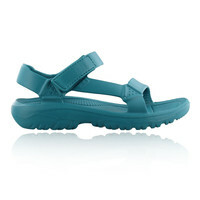 Welcome to our Teva store featuring a wide range of footwear such as sandals, walking boots and more. 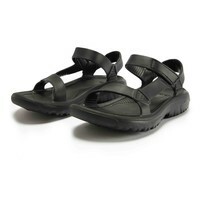 Teva has become an icon of the outdoor go-anywhere, do-anything mentality as well as a cultural trend, an outdoor movement bringing new energy & relevance to the industry. 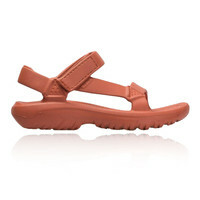 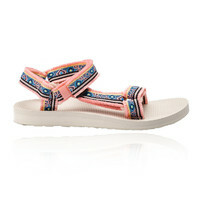 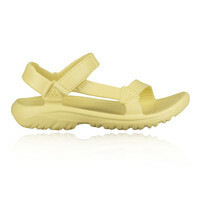 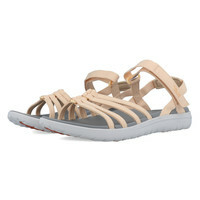 Teva sandals show that one doesn’t need a highly technical product in order to get out and enjoy the outdoors. 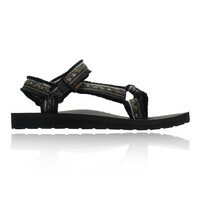 The range we stock includes the bestselling Teva Original sandal, the stylish Kayenta as well as the popular Teva Kimtah outdoor series and a range of walking boots to make sure you’re equipped for the whole day out.